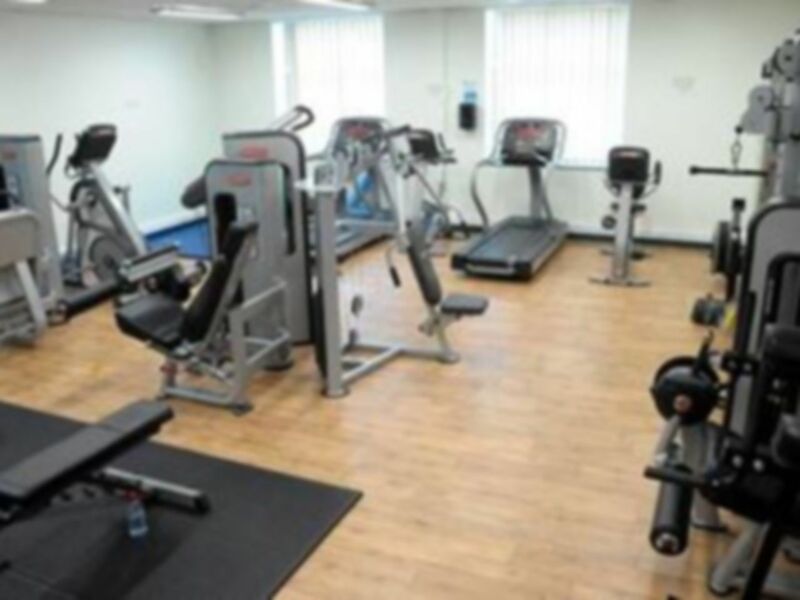 The Warwickshire College Rugby gym is a fantastic, fully equipped facility with all the necessary apparatus to get that body you are striving towards. 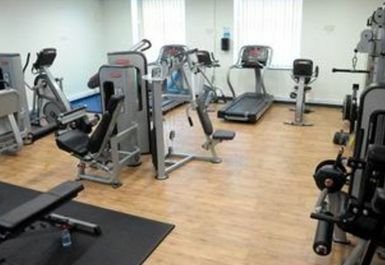 Situated just outside the town centre, this gym is a small walk from Rugby train station, making it easily accessible by both car and public transport. 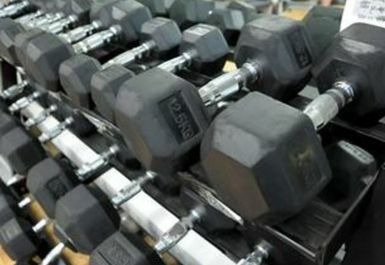 Inside you will find a selection of free weights, a number of resistance machines and a series of cardio equipment including treadmills, bikes and cross trainers. 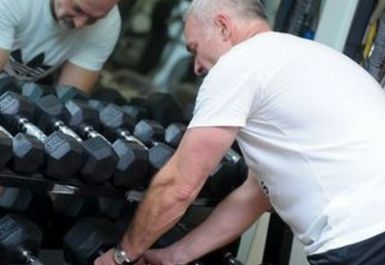 If you are new to the gym and have any questions regarding the equipment or your workout regime, feel free to ask any of the staff onsite, they will be more than happy to assist.